Karen heads our Business Support team across Australia. The team recruits permanent and temporary paralegals, professional support lawyers and business support staff for a wide variety of Australian and international law firms. Karen has extensive experience recruiting lawyers and business support staff. She has an enviable network in Brisbane and across Australia and believes strong relationships are at the heart of every successful recruitment project. The right results come from an in-depth understanding of the cultural and technical needs of clients and candidates and she is adept at finding the right ‘fit’. 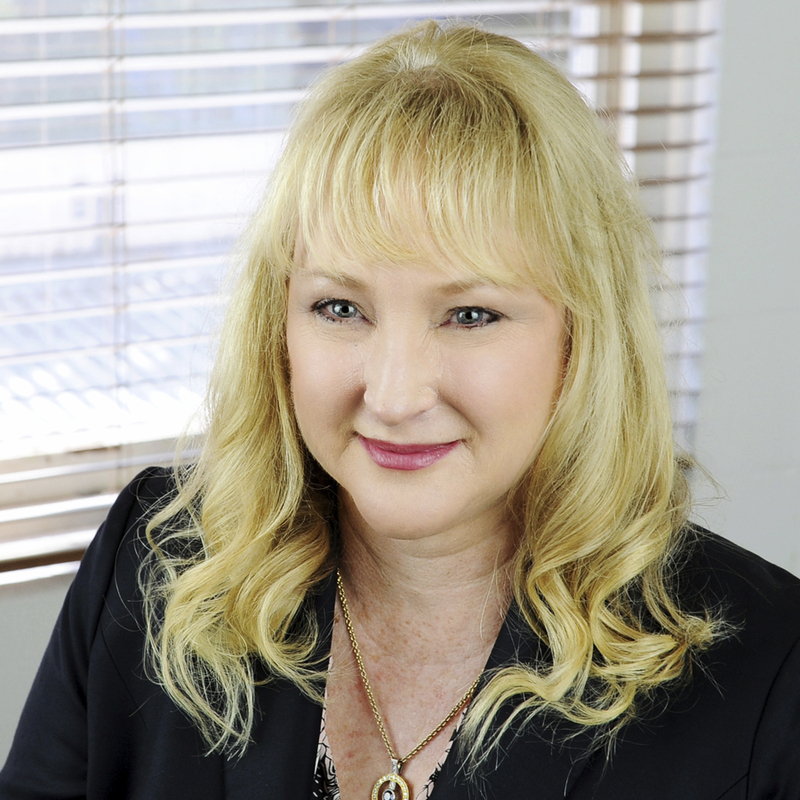 Karen has managed recruitment teams in Australia and NZ for over 20 years. She coaches, trains and mentors teams to ensure they provide an elite level of service to clients and candidates.